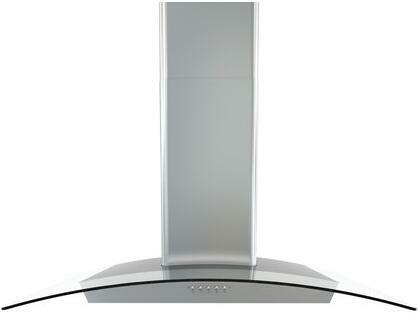 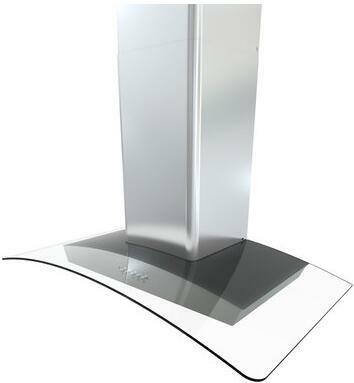 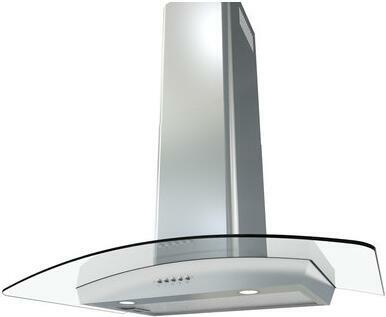 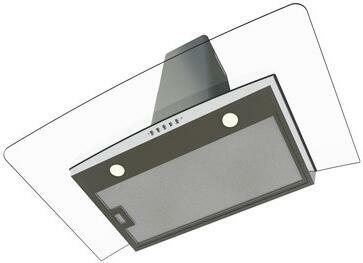 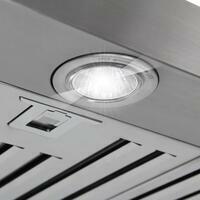 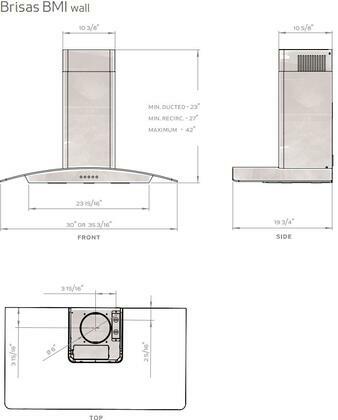 Modeled after the classic European design range hoods, Brisas BMI also performs like one. 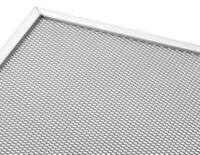 Its 600-cfm motor is at home over induction or gas ranges and its supersized 5-ply aluminum mesh filter can handle even the greasiest dish. 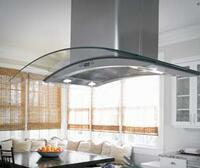 Crowned with a clear, curved-glass canopy Brisas BMI is always in style.